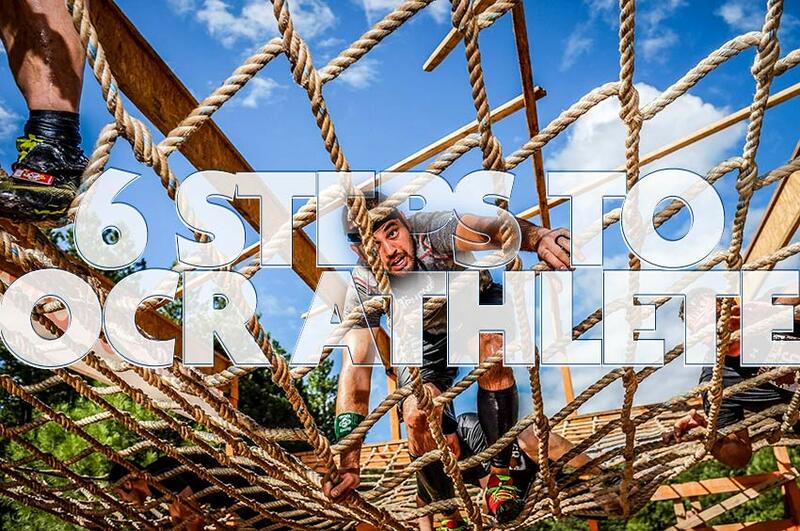 Are you new to the sport of Obstacle Course Racing? Don't worry, we'll show you there's nothing to fear, and drop all the knowledge bombs we possibly can to show you THIS SPORT IS FOR YOU! If you're already an OCR athlete, then share this with your friends & family so they can begin to understand "that crazy thing you do on the weekend." Who knows, they may realize it's about time to join you for some fun of their own!